TUNICA CO., MS (WMC) - Dirty Harry holds one of the most iconic moments in Hollywood history, but what you may not know is that Clint Eastwood's legendary "Do you feel lucky?" scene was made possible by one of many Civil Rights trailblazers in the industry. 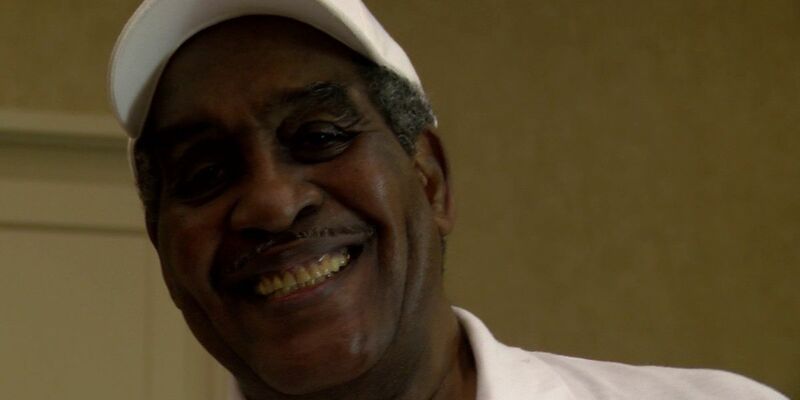 Willie Harris is one of three Mississippi natives who are part of the Black Stuntmen's Association (BSA), which is an organization created in the 1960s to protect African-American stuntment in Hollywood. Harris, who began his career without any professional training, is now president of the association. "Nobody would train us, because they figured that we wasn't good enough and the white guys didn't want to be bothered with us because if we come in that would snap their paint down," Harris recalled, referring to the white actors who would use black face to double as a black actor. Soon, the BSA complained to the Equal Employment Opportunity Commission, which helped the group file a discrimination lawsuit against several Hollywood studios. "We decided that we were going to fight back and we weren't going to take the problem from the white guy," Harris said. The stuntmen won their case, got the ball rolling, and appeared in several hit movies. "I got a chance to do some stunts standing up in a saddle and I never thought I would be able to do that," Dewitt Fondren said. The stunts they performed were not for the faint of heart and, as Harris recalls, danger was inevitable. "You might not come home. You could end up in a hospital or you might wind up in the morgue," he explained. But, the hardest battle fought was that of equal opportunity for the black stuntment.